Yet again the Barefoot Retreats Burnham Market International Horse Trials has attracted the highest level of competitors from around the world. Fourteen nations will be represented, the line up including many of the very best riders on the circuit. Between them, at Five Star – the very top level of eventing – these athletes have won 18 Burghley titles, 11 Badminton titles, eight Lexington titles, four Luhmuhlen titles and three Pau titles. In addition, we have two past individual European Champions and one past World Champion (two if you count Ros Canter, the reigning World Champion, who will be on event but not competing), and countless Olympic medallists. All members of the victorious gold medal winning team from last year’s World Championships will be there: Piggy French, Tom McEwen, Gemma Tattersall and double gold medal winner Ros Canter, who might be sidelined due to impending motherhood but will be watching her regular horses compete and flying the flag for Riding for the Disabled, a charity with whom she has been involved for many years, and which is our official charity this year. World and British number one Oliver Townend will be looking for an 11th win in the headline Four Star class, one which he has made very much his own over the last 12 years. He brings seven horses to Norfolk, including his Burghley winner Ballaghmor Class and Kentucky winner Cooley Master Class. Other Five Star winners include Tim & Jonelle Price, Andrew Nicholson and Caroline Powell from New Zealand, and British favourites William Fox-Pitt, Pippa Funnell and Mary King. In a change of scheduling, our raft of world class riders will be competing their top horses on both Saturday and Sunday. On Saturday, the Intermediate and Advanced classes will take place, past World and European Champion Zara Tindall bringing two horses forward for the Advanced as well as competing a couple of novice horses. Sunday’s action will be dominated by the International jumping phases, the Three and Four Star runners. One hundred and sixty combinations are entered in to the Four Star, which has been split in to two sections as a result. The Three Star will be no walk in the park to win either, with 115 entrants. A total of 845 entries have been received for the three days of competition. 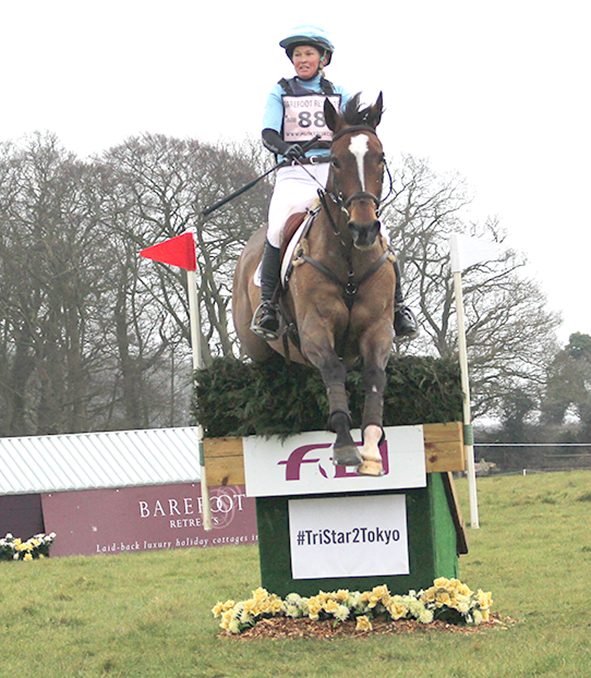 Of course, the horse trials isn’t just about horses. Fen Falconry will be attending, with a variety of birds of prey on display, while the Lowestoft Dog Agility Display Team will be in action on both Saturday and Sunday. Add in bungee trampolines, bouncy castles, a climbing wall and Razz & Pearl’s circus workshops, plus over 40 shops, and Barefoot Retreats Burnham Market International really does offer a fantastic day out for all the family. Barefoot Retreats Burnham Market International takes place from 12th-14th April at Sussex Farm, PE31 8AG. 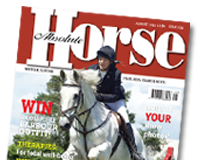 For more information on any aspect of this year’s Horse Trials, and to book advance tickets, visit http://www.musketeer.co.uk. For more information on the work of RDA, visit https://www.rda.org.uk.